You're on vacation, why take a taxi to the grocery store? You're on vacation, why take a taxi to the grocery store? Save money and time, let Getaway Goods shop for you. For $15 your groceries will be in your room when you arrive. Getaway Goods is a family owned business that has been delivering groceries in Las Vegas for the past seven years. 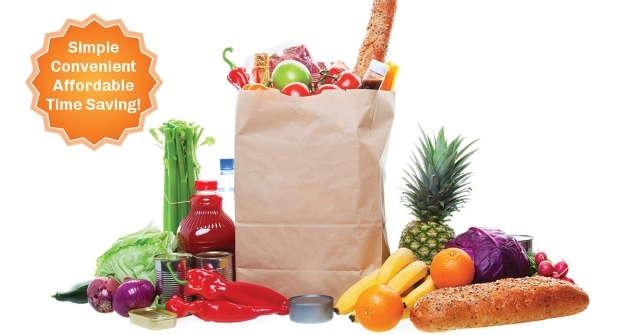 They deliver your groceries directly to your assigned room prior to arrival, based on resort availability. If you arrive prior to the grocery delivery, they do not have to wait, Getaway Goods drivers are always escorted by security. Office hours: 7 days 7:00 a.m. - 9:00 p.m.
*Links to third-party websites are provided for convenience only. Diamond Resorts International®, its affiliates and subsidiaries are not responsible for the contents of a third-party website.